If you are looking for a process server in Pasadena, CA, you’ve come to the right spot. JPL Process Service delivers sensitive medical and legal information on time, every time. 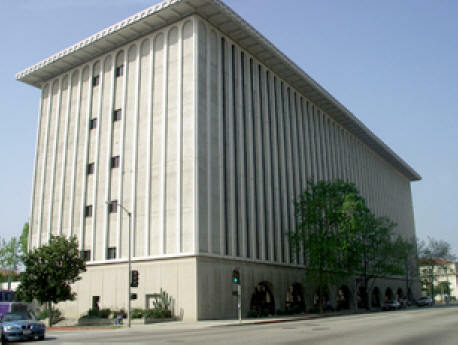 Our staff go to the Pasadena Courthouse at 300 East Walnut Ave., Pasadena, CA 91101 twice each day and are prepared with significant training and the most up-to-date technology to locate individuals throughout the city of Pasadena. In addition, all JPL Process Service process servers are certified, insured and registered with the National Association of Professional Process Servers and the State of California. Browse our no hassle, flat rate price guide for more details. Call us at 866.754.0520 to give our Pasadena process servers a try.